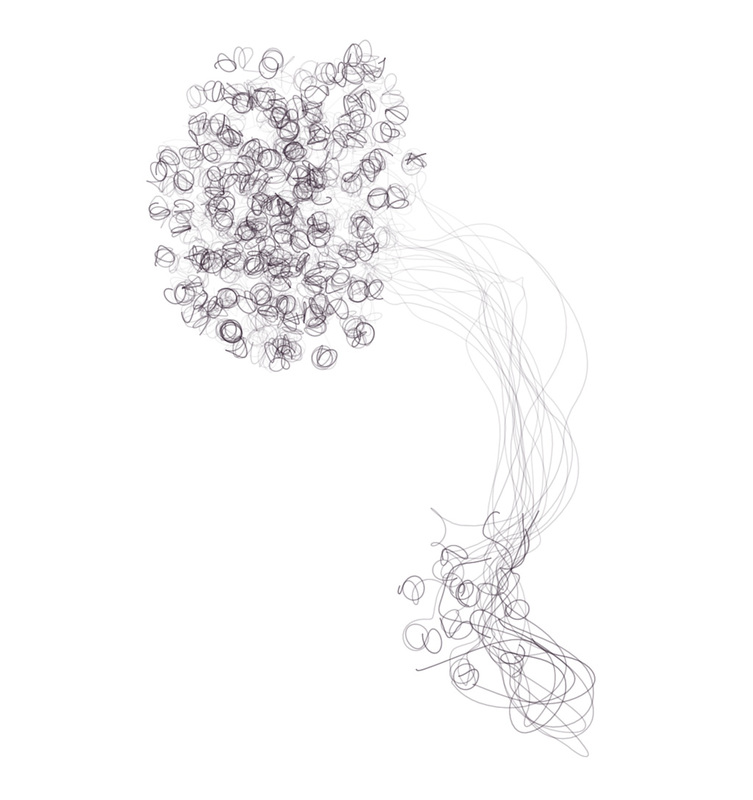 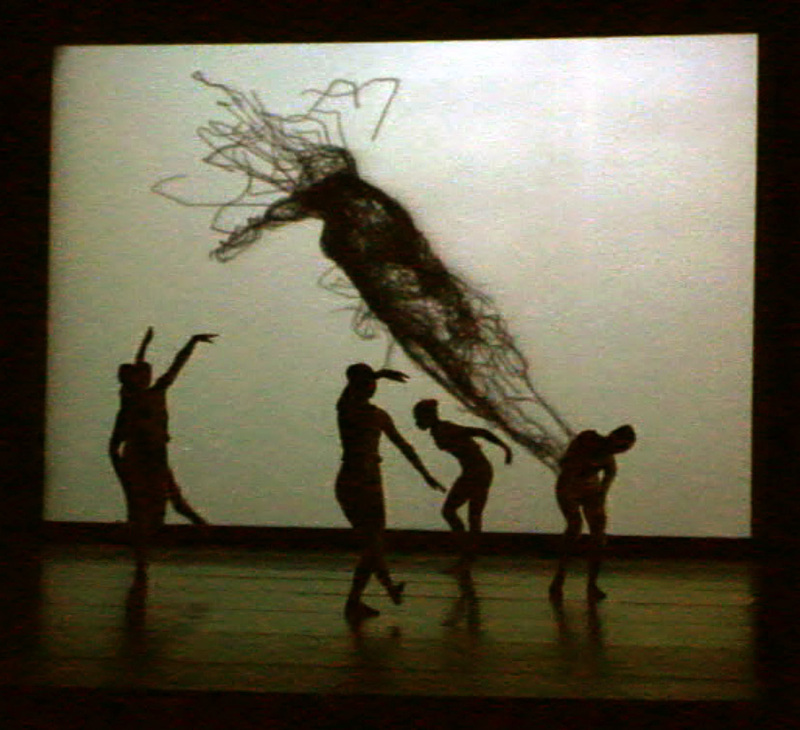 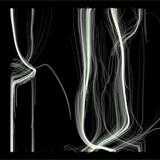 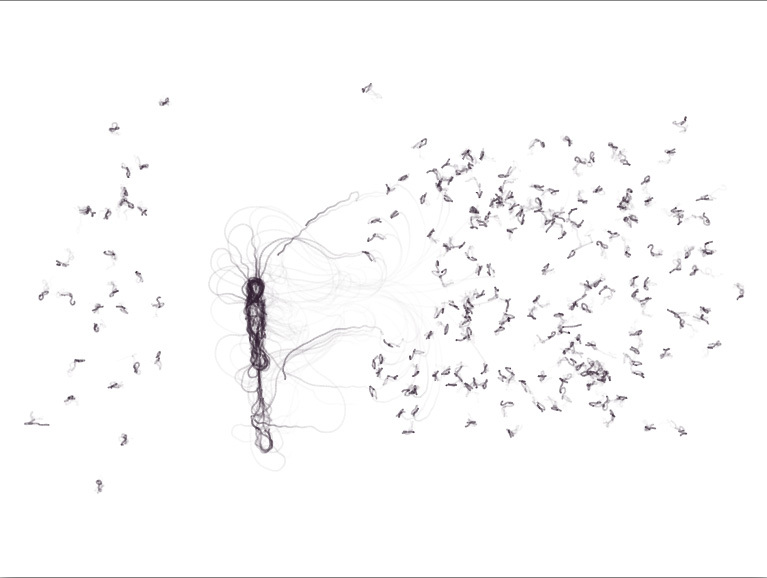 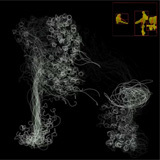 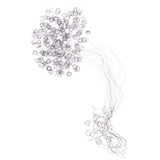 Swarms is a dance performance that employs several swarm simulations as interactive swarm simulation. 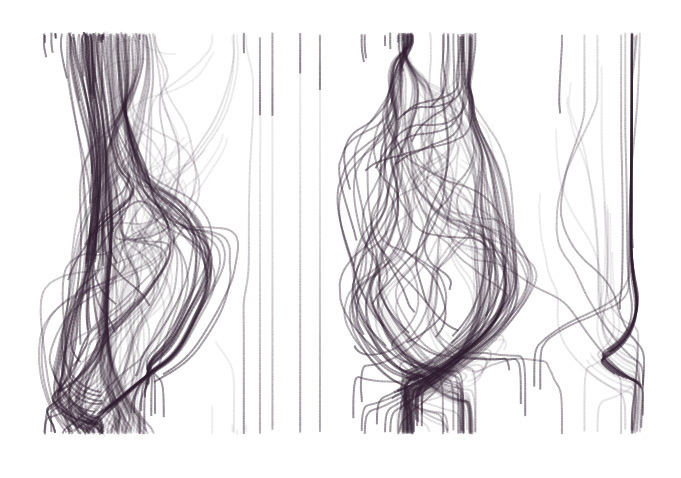 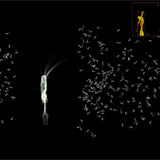 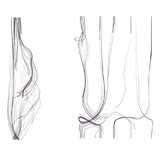 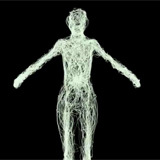 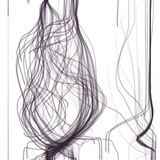 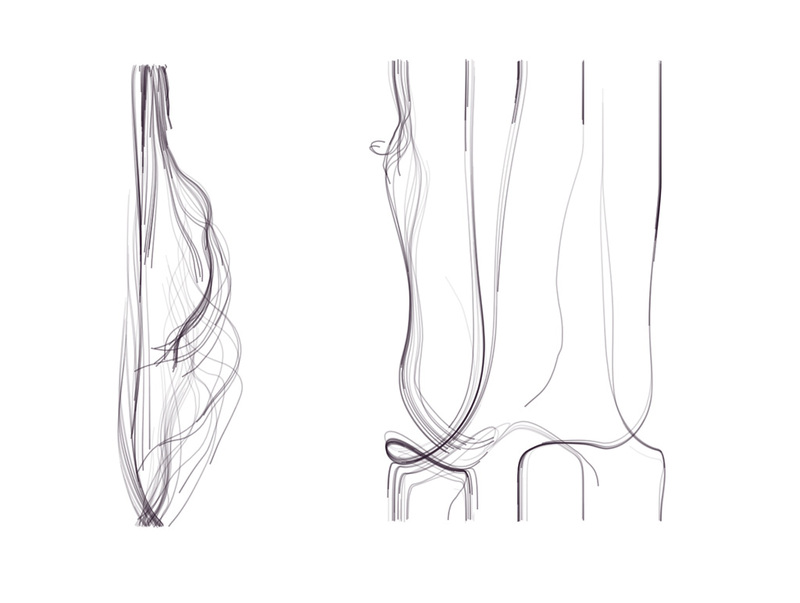 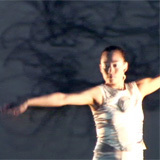 A video tracking system allows the dancer to control the swarm via her posture and movements. 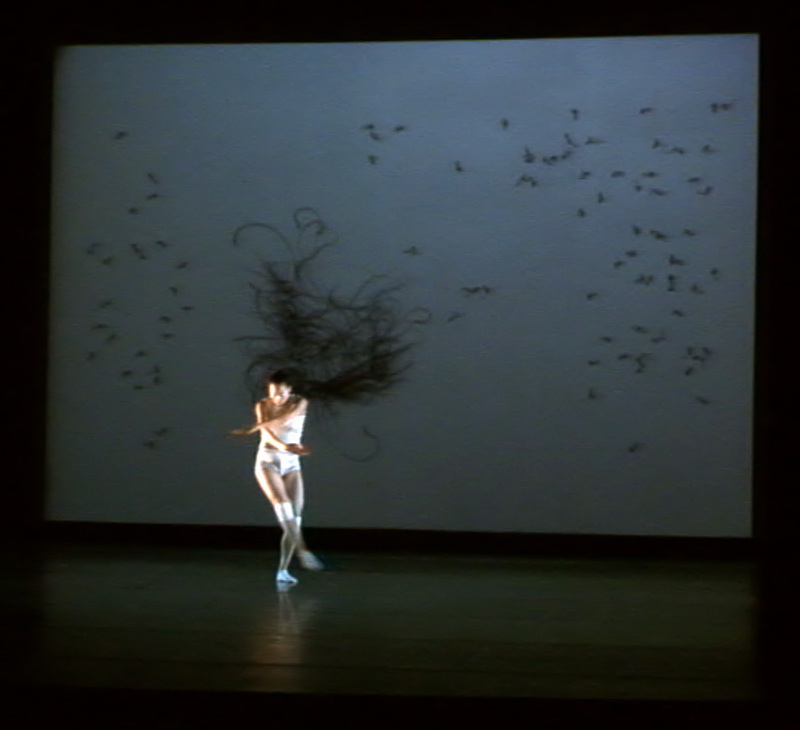 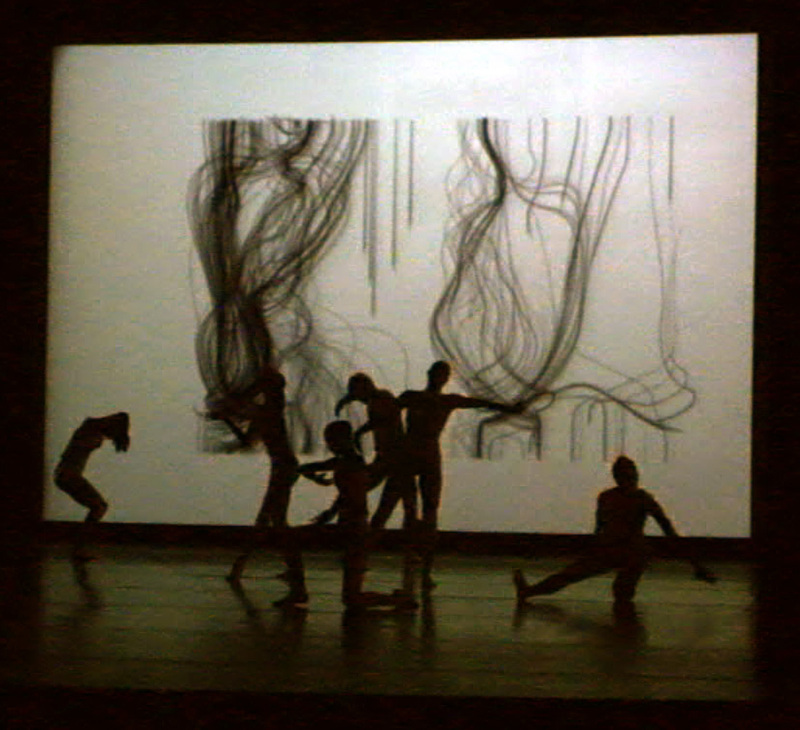 The swarm visualization is projected both on the dancer's body and on the stage. 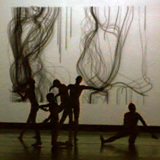 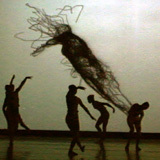 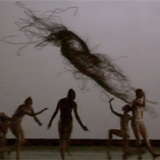 Throughout the performance, the swarm progresses through several stages that are synchronized the choreography.